The images registered as downloadable photos are provided for the purpose of broadly introducing and promoting the many charms of sightseeing in Kagoshima. The actual conditions of the object may vary depending on when it is photographed. Please use photos as an impression. Copyright of the images belongs to Kagoshima Prefectural Visitors Bureau or the author. （４）Treatment of photo trimming, etc. Depending on the purpose, trimming or cropping is permitted for the minimum extent required. However, the trimming or cropping of specific persons or similar in images who are clearly unrelated to the tourism promotion of the prefecture is prohibited. Usage that considerably compromises the image's original impression by enlarging or reducing it is prohibited. ※If a violation is recognized, usage stops immediately together with persons being subject to compensation for damages for copyright infringement depending on the content. ※The usage of images is the user's responsibility. 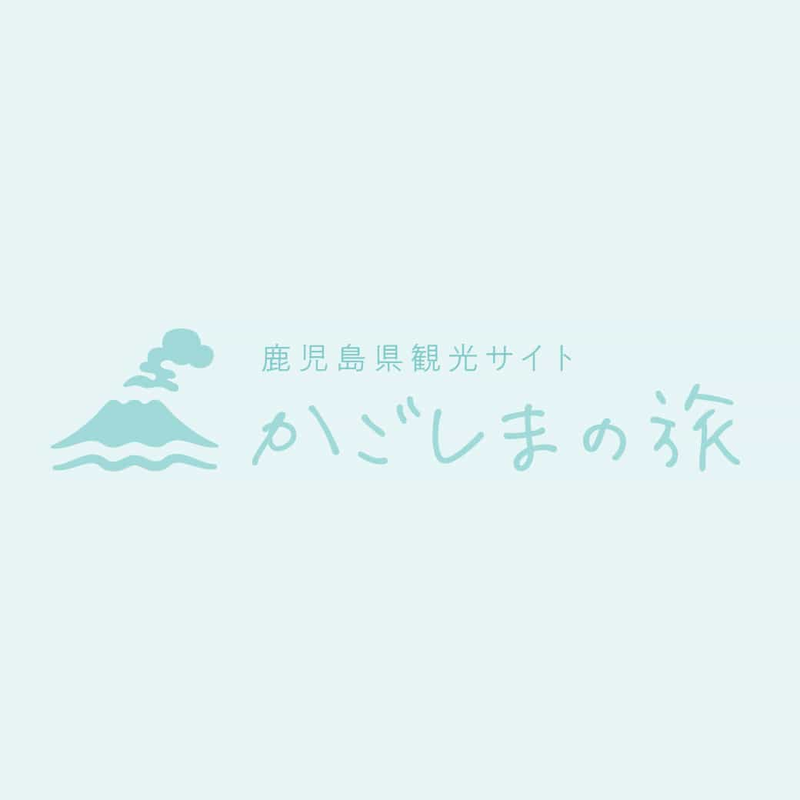 The Kagoshima Prefectural Visitors Bureau or the author take no responsibility for damages or disadvantages arising from usage of the images. Please be sure to fill out the credits of "Photograph provided by Kagoshima Prefecture Visitors Bureau" or "© K.P.V.B" in the photograph.